Summit County | Outlet Shopping Scoop. Never Pay Retail Again. The Outlets at Silverthorne participate in the annual Silverthorne Police Department Adopt-an-Angel Program. The program provides Christmas for Silverthorne residents in need. It has been so successful in subsequent years that the program has been expanded to include all of Summit County. Last year over 500 children and 225 families had a merrier Christmas thanks to the support of Summit County Fire Departments, Ambulance District and Police agencies who participate in the program. The Outlets at Silverthorne are commitment to supporting community efforts such as the Adopt-an-Angel program and they are excited to do again this year. 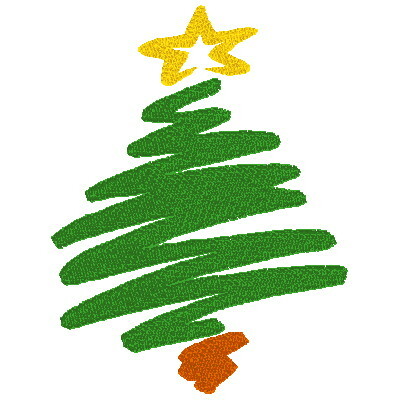 The center will have “angel” trees available at several outlets’ retailers including Carter’s, OshKosh and one located in the Red Village between Gap and Aeropostale. Deadline for participation is December 14 when toys should be delivered to your local fire, ambulance, or police department so Santa’s helpers have plenty of time to sort and wrap for delivery. There are over 700 children in Summit County whose Christmas will be memorable because of this program. For more information, contact any of the police departments, fire departments or ambulance departments in Summit County. Additionally, cash donations or corporate sponsorship of the program are encouraged. Together we can make a difference for kids in need in Summit County! Outlets at Silverthorne invite you to attend their first annual Summit ChristkindlMart – A Mountain German Christmas Celebration December 10th through 12th. 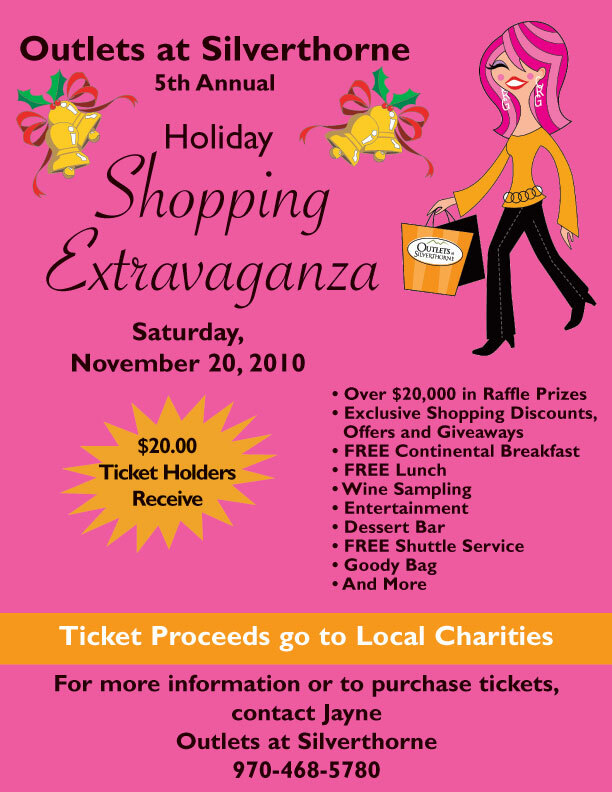 Join the shopping center for three-days of shopping! Enjoy shopping for original gifts that are not mass-produced, but instead are made with quality “old world” craftsmanship that will last a lifetime. Celebrate and enjoy authentic German food, beer and “Glühwein”. Plus they will have lively holiday entertainment, and much, much more! Shop with no kids in tow! Shoppers can drop off the kids at the on-site Children’s Christmas Nook. They will have holiday fun with crafts and story-telling while you shop for up to 2 hours. Start a new holiday tradition and plan on attending Outlets at Silverthorne Summit ChristkindlMart. For more information about the ChristkindlMart and other activities happening at Outlets at Silverthorne, click here. The snow is fabulous and just another reason to come up the mountains this weekend. But the real reason to take the drive up Summit County is to drive directly to Outlets at Silverthorne and attend the 5th Annual Shopping Extravaganza. The day-long Shopping Extravaganza at the Outlets at Silverthorne will take place Saturday, November 20 from 10:00 AM to 8:00 PM with registration from 9:00 to 11:00. Tickets are $20 and include exclusive shopping discounts, breakfast, lunch, desserts, wine and beer tasting, participation in all prize drawings that include more than $20,000 in giveaways, live entertainment, goody bag and free shuttle service around the three villages. Advance tickets may be purchased at the Outlets at Silverthorne Customer Service Center or from one of the beneficiary charities associated with the event. We look forward to seeing you at Outlets at Silverthorne this Saturday!